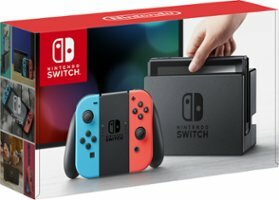 Best Buy is giving a $25 gift card to their store if you buy a Nintendo Switch from them. They also have a price match guarantee so this is most likely the lowest price out there. Choose from the red and blue joy con version or the grey.